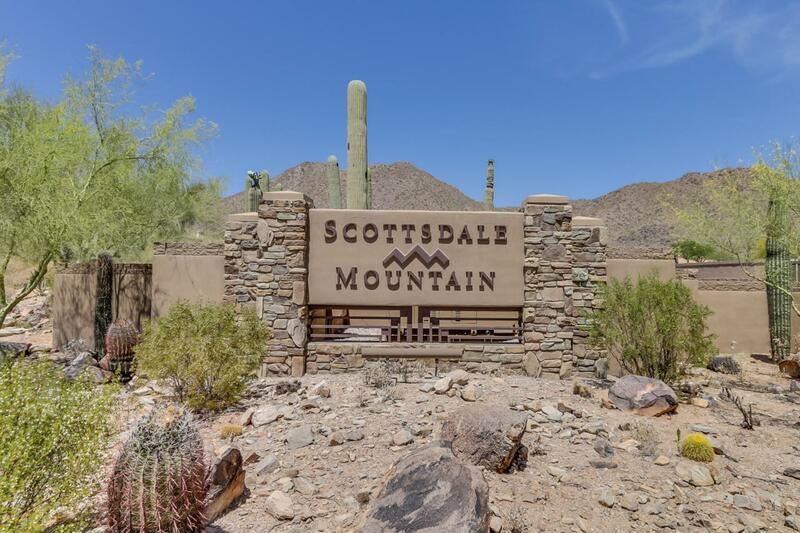 Welcome to Lot 4 at Scottsdale Mountain, one of the last one remaining.. Presenting rare opportunity to own custom site where rear of the lot is facing preserve and McDowell Mountain. No one can build behind, therefore beautiful sunsets every night to the west. The front of the lot is sloping down towards the east offering amazing views of the valley and the city... If you enjoy luxury combined with nature and desert surroundings you need to come and experience this pristine gated community. To top this off it is only 20 minutes away from Downtown Scottsdale. Also if it is of interest to you the owner has pre approved by HOA plans to build custom - transition contemporary home specifically designed for the site. Owner ca be flexible on terms. Act now to start building your dream! Cross Street E Via Linda & N 136th St.